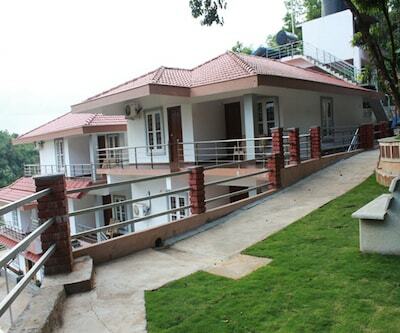 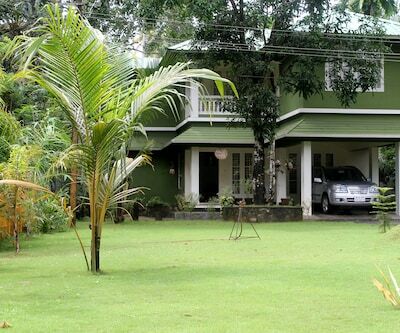 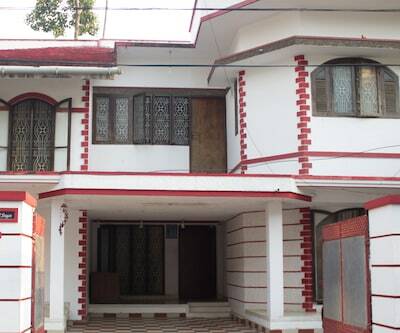 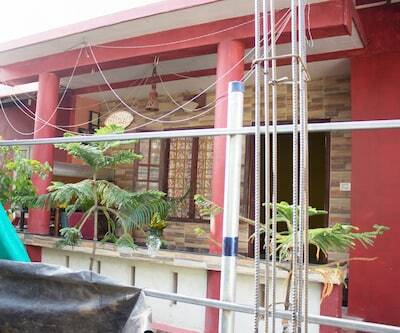 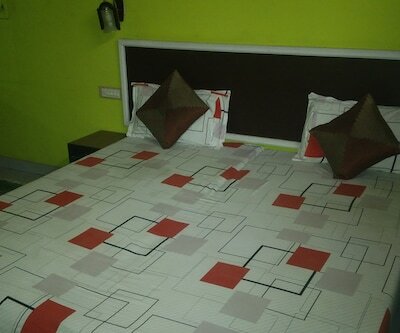 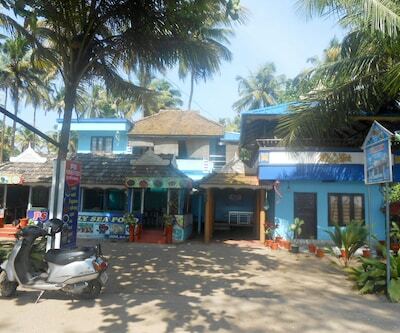 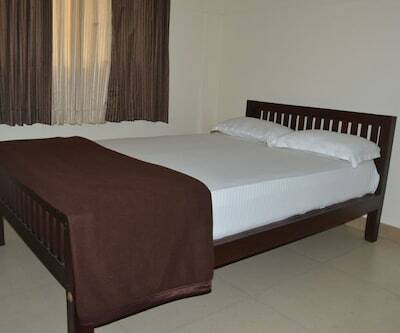 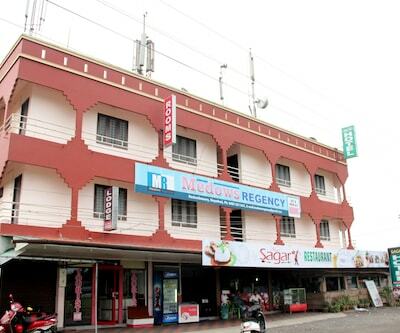 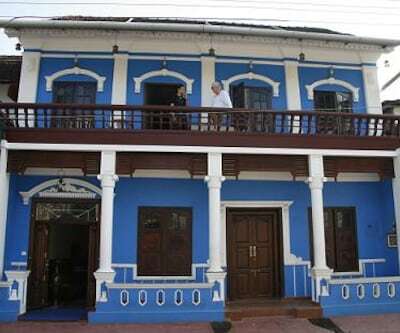 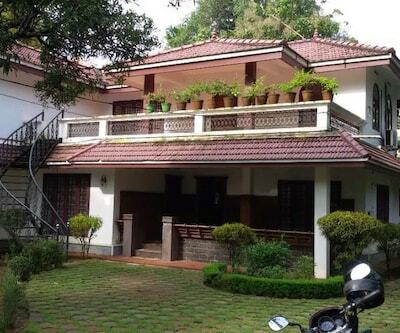 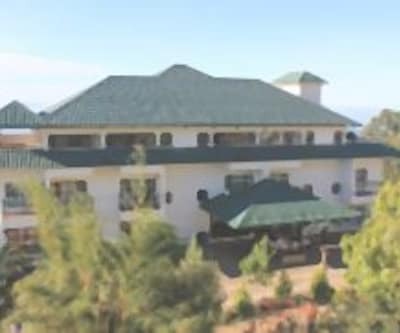 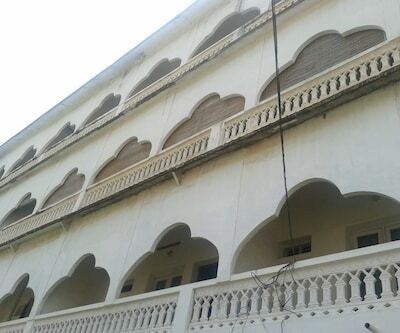 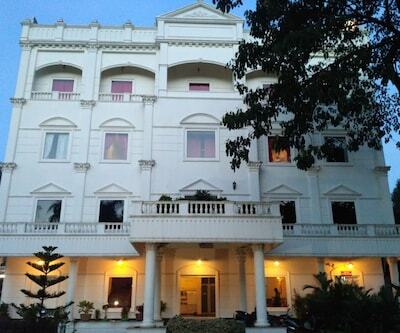 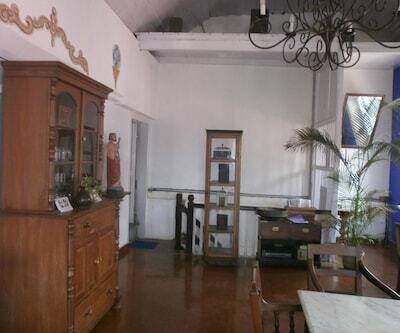 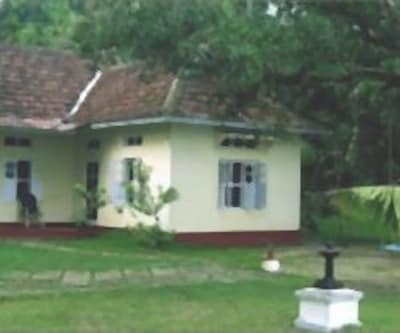 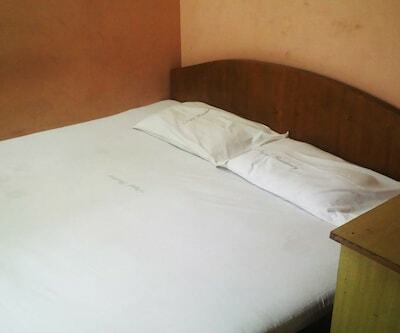 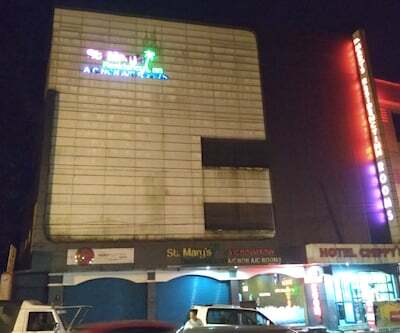 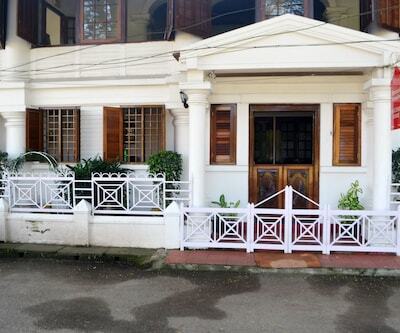 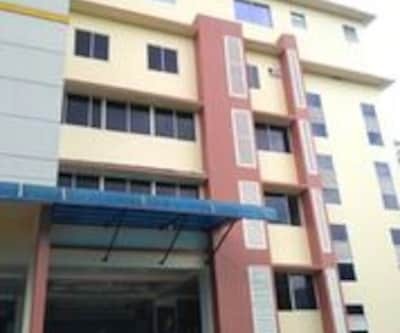 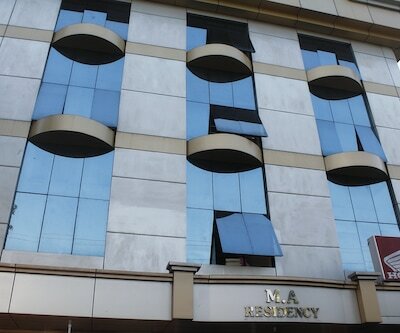 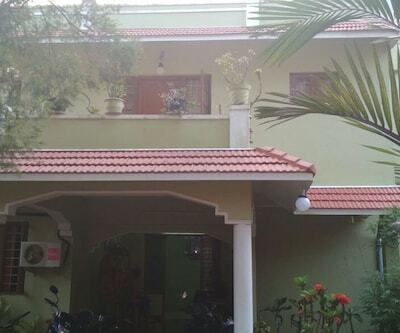 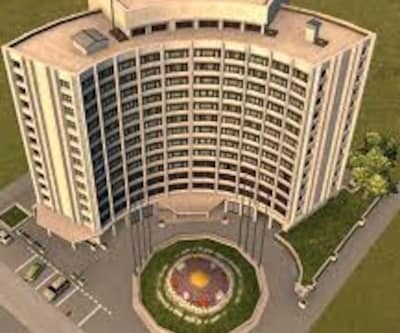 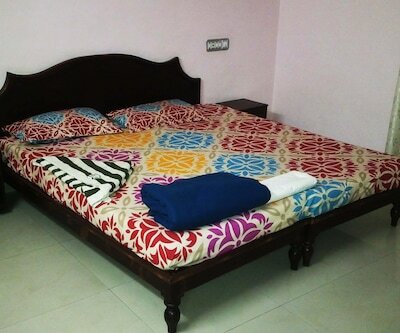 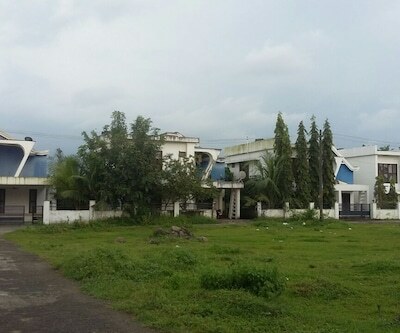 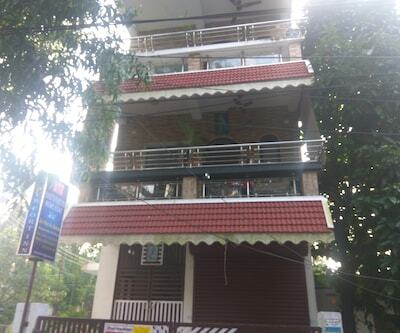 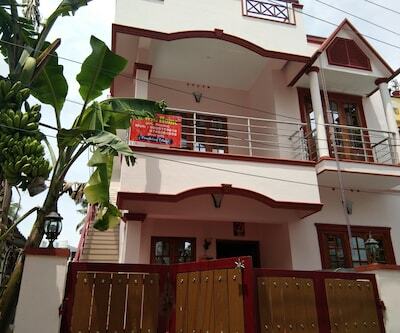 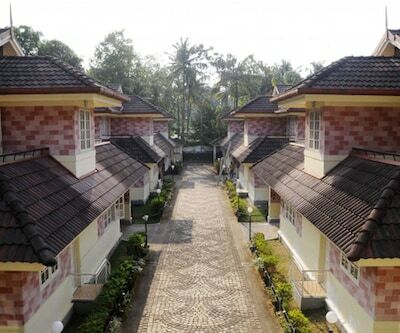 Deva Homes Seviced Appartment 1 is located at a distance of 6 km (approximately) from the St. Francis Xavier's Church. 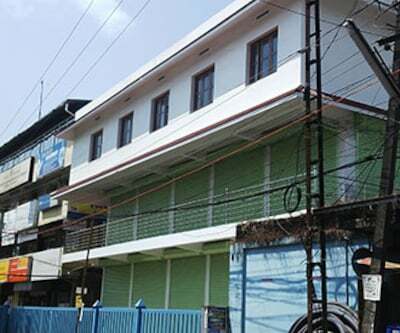 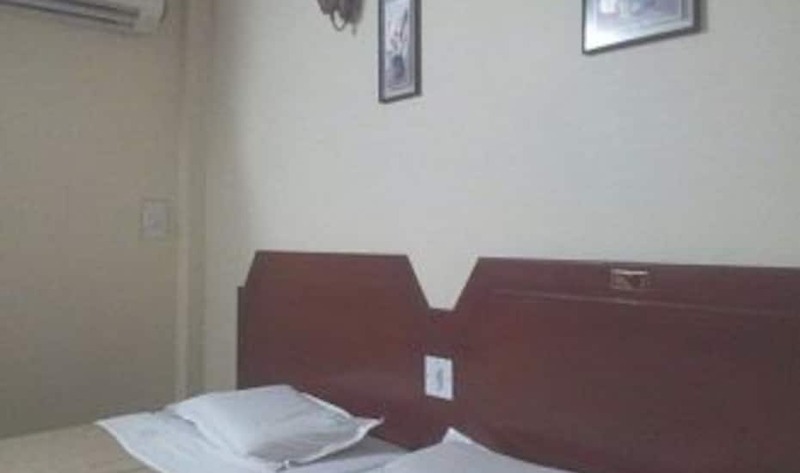 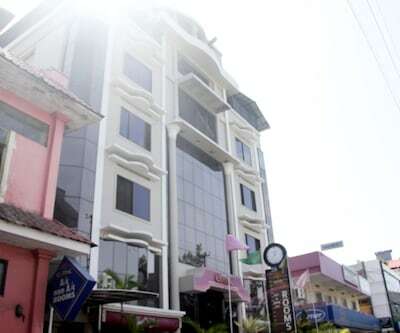 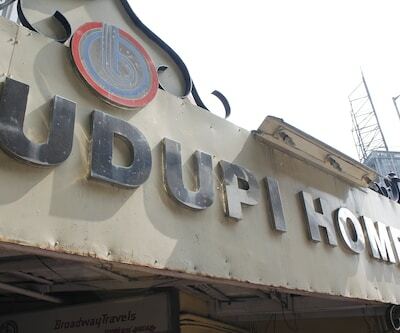 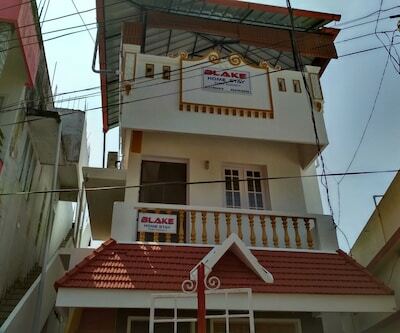 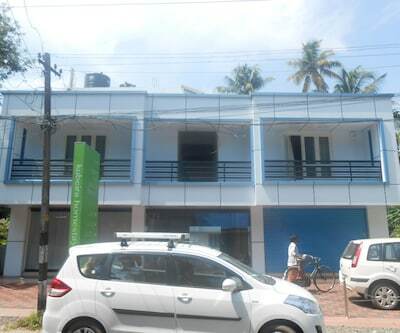 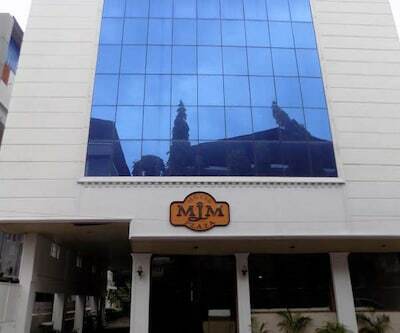 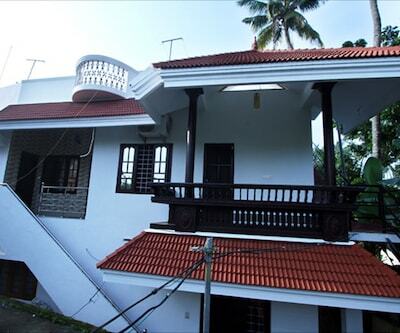 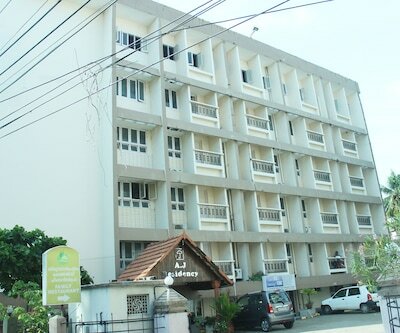 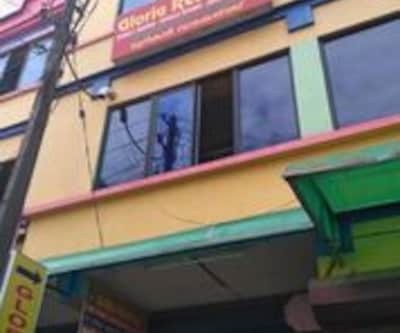 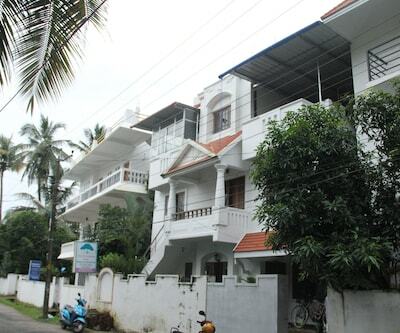 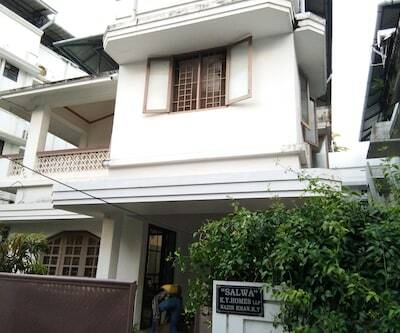 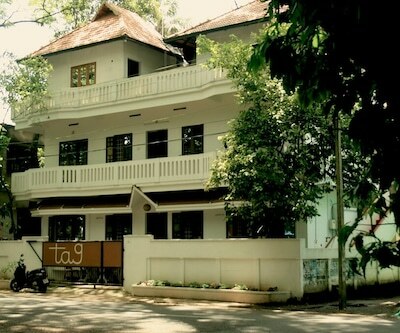 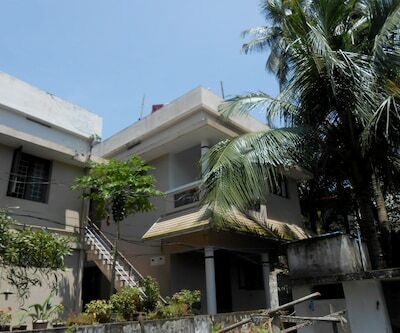 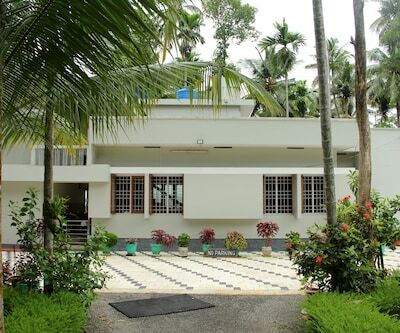 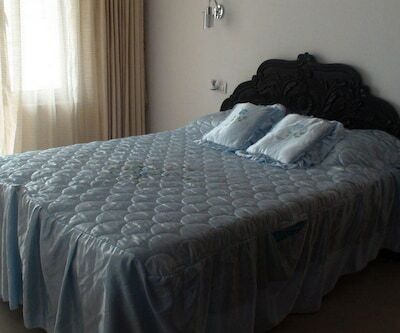 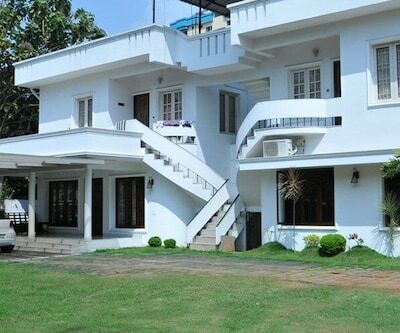 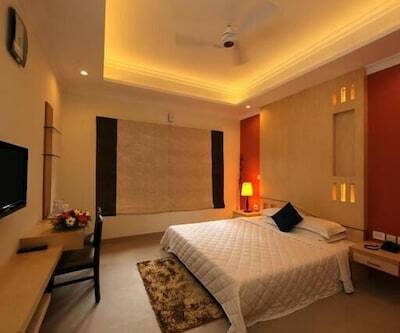 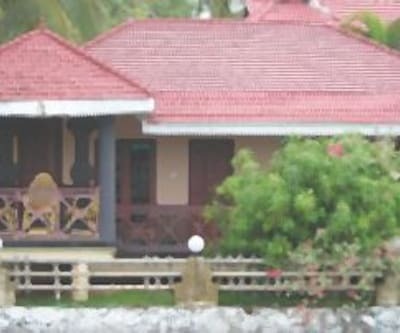 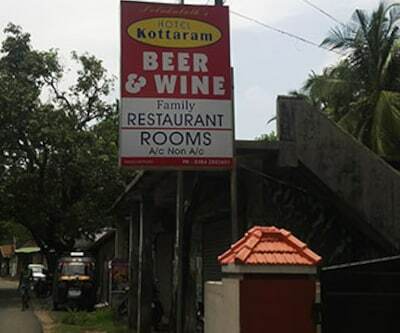 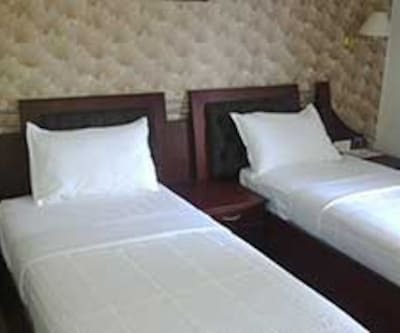 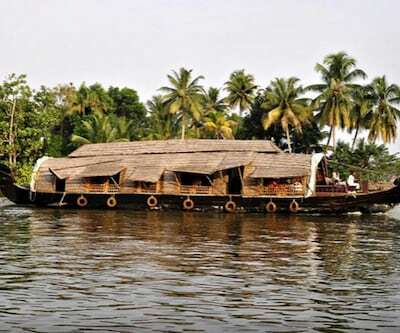 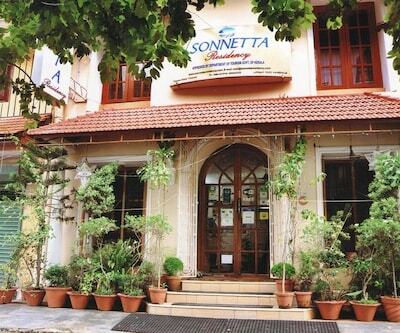 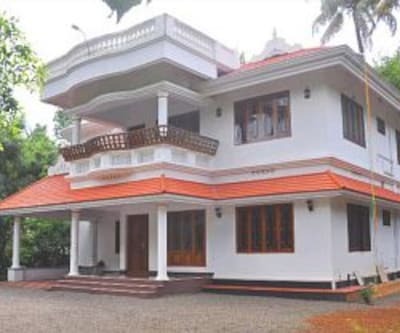 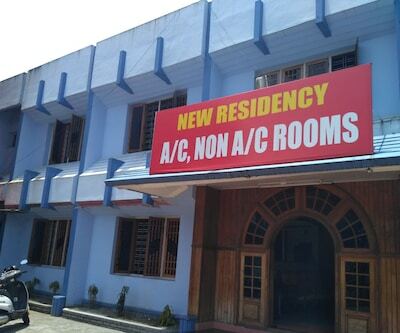 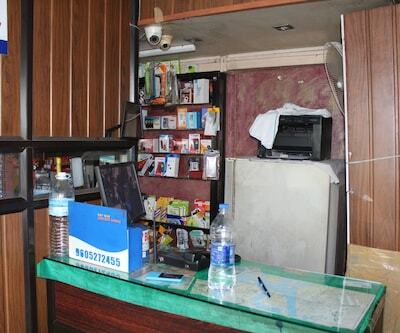 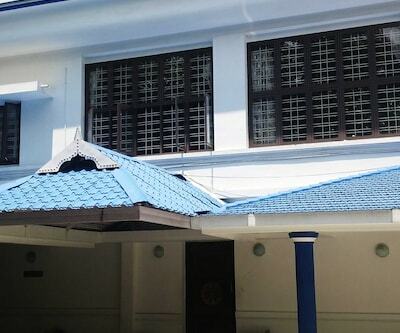 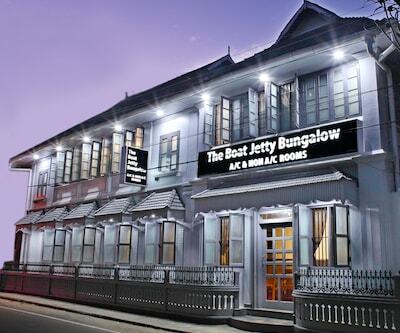 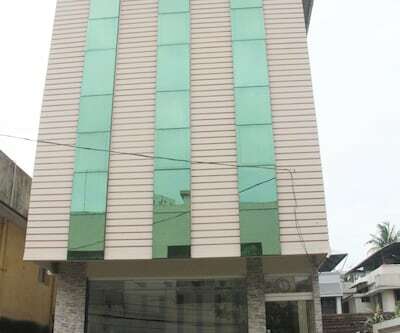 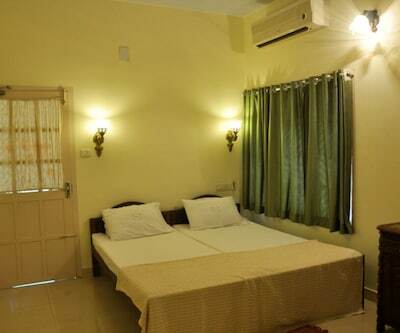 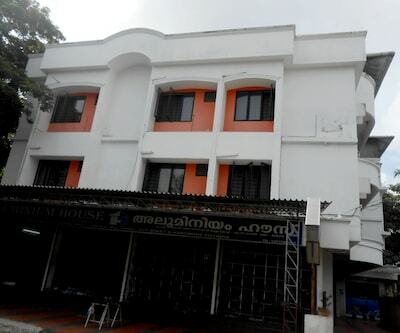 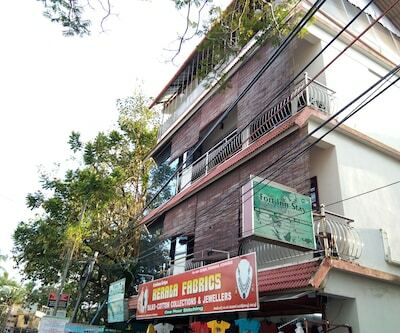 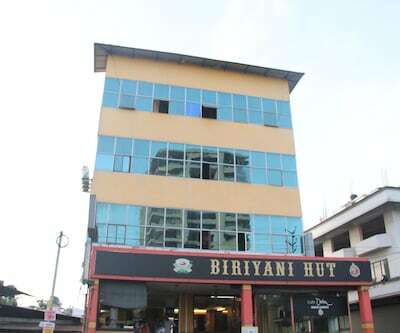 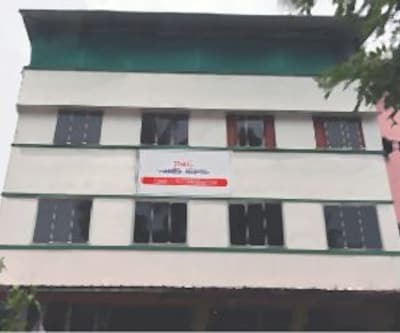 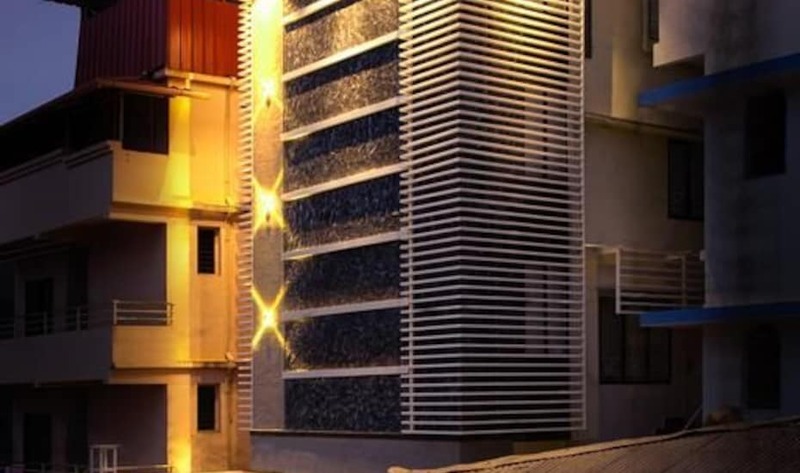 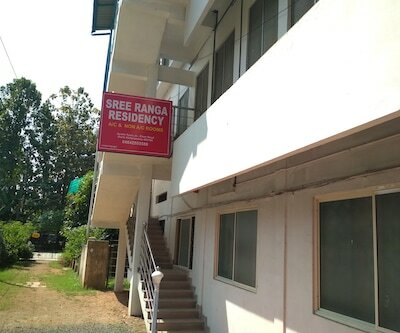 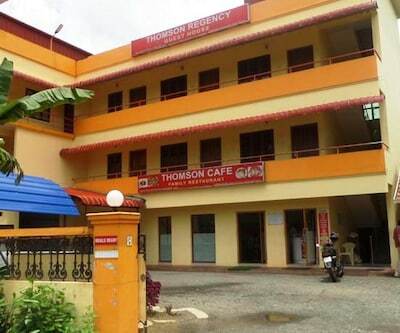 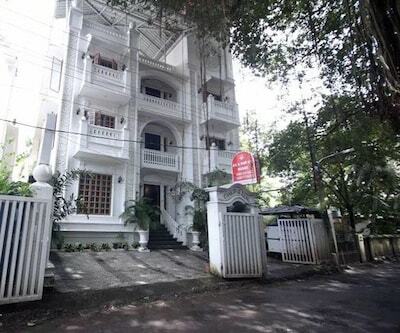 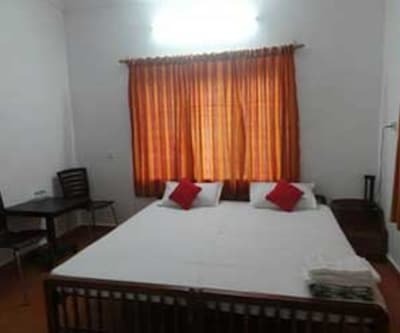 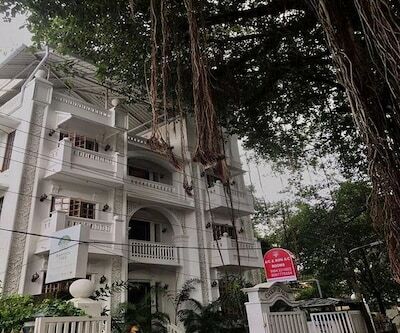 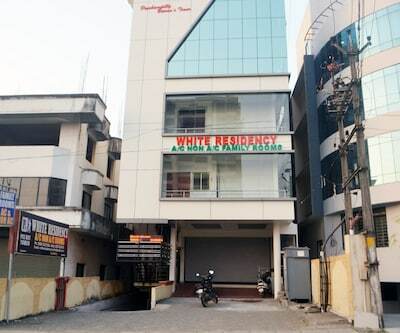 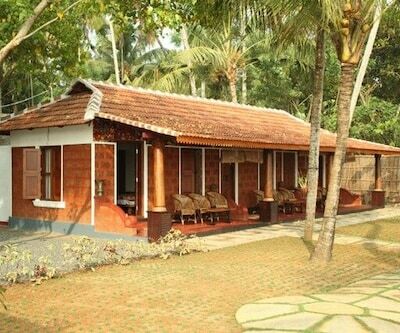 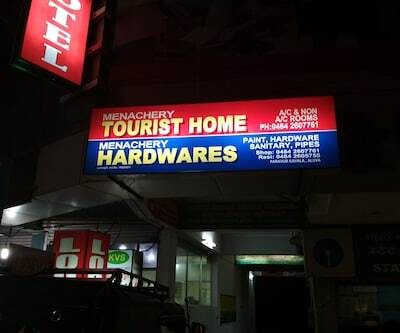 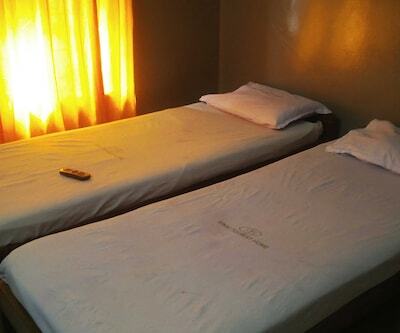 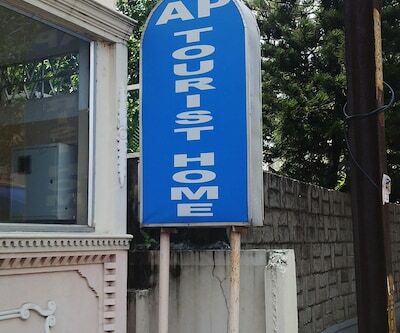 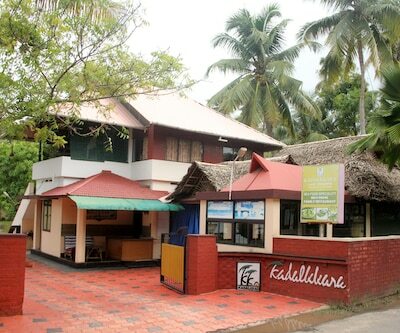 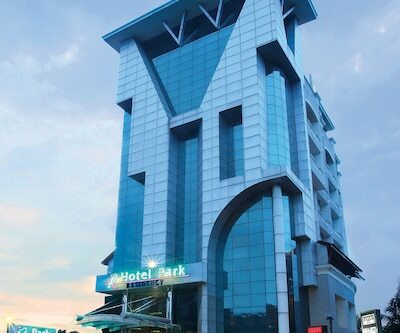 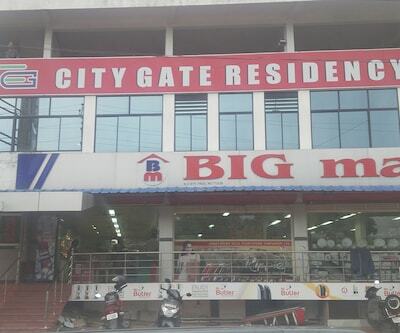 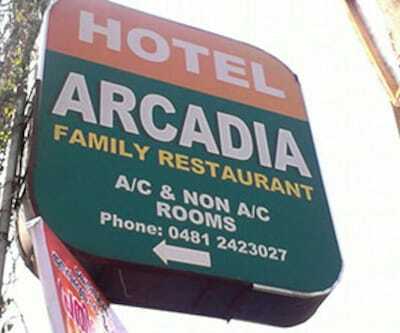 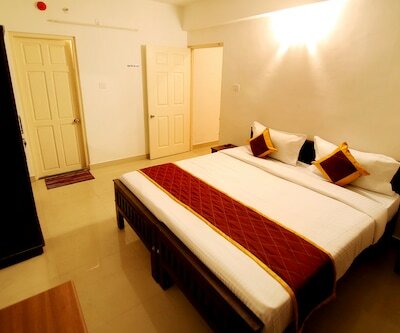 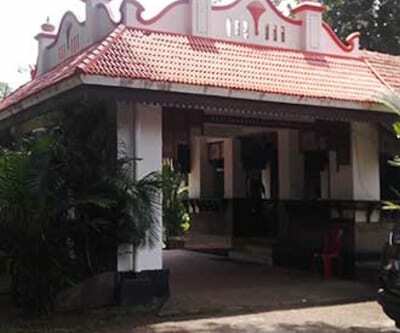 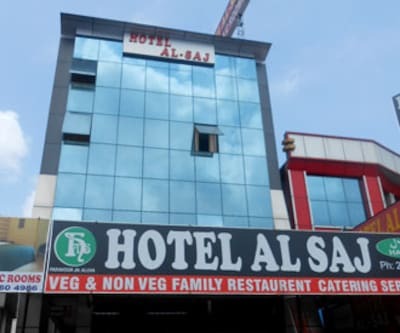 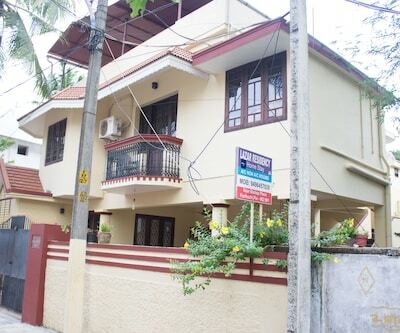 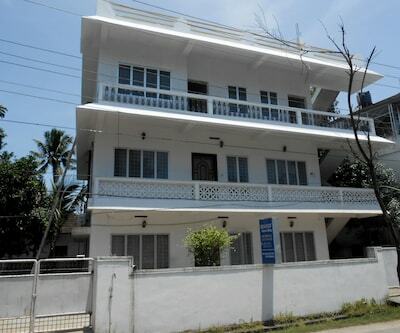 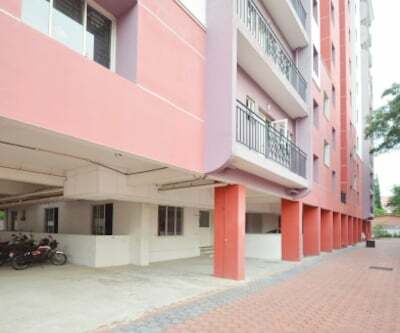 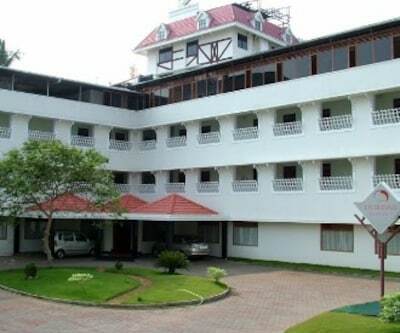 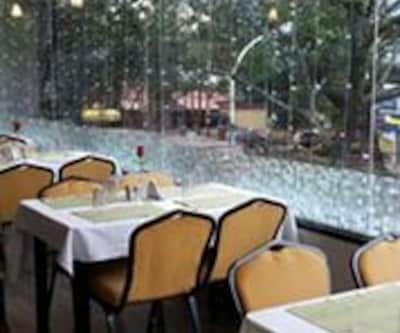 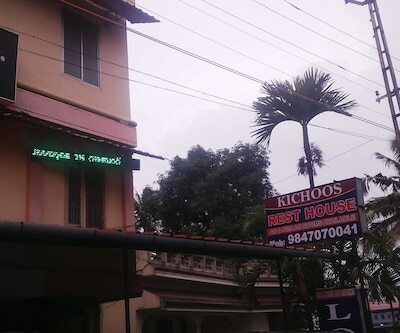 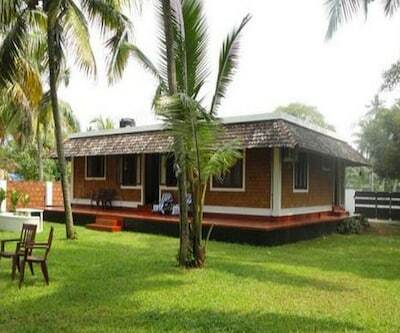 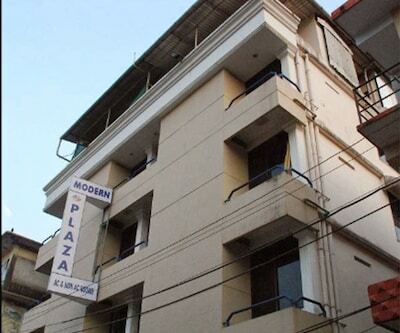 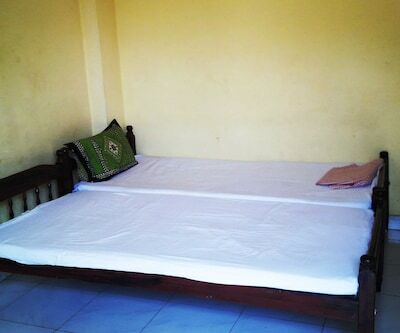 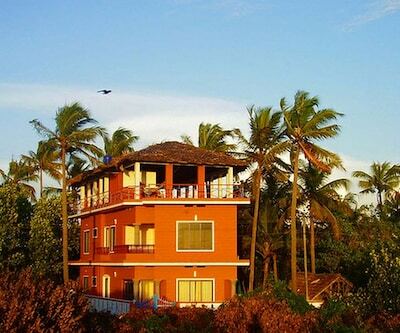 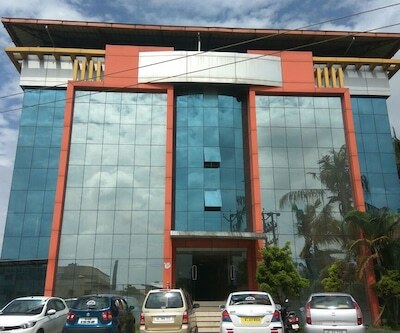 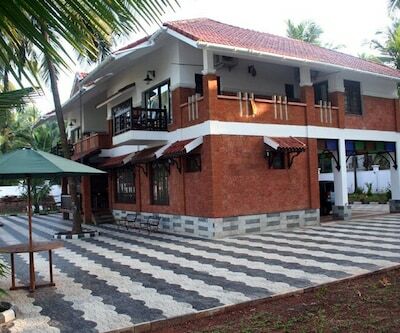 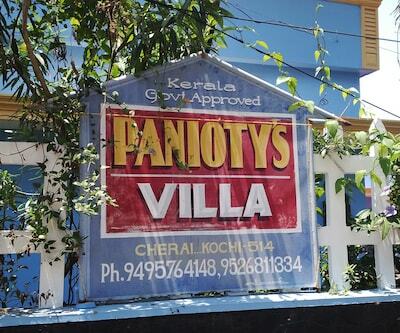 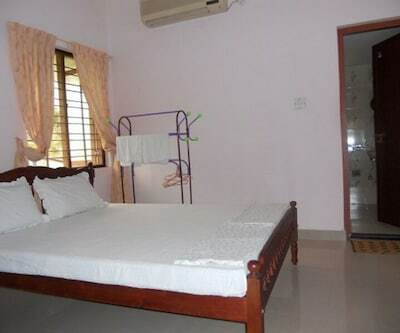 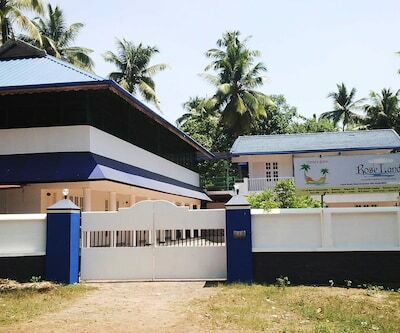 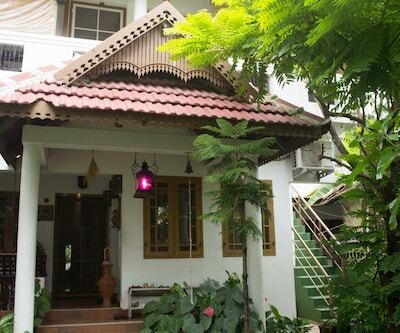 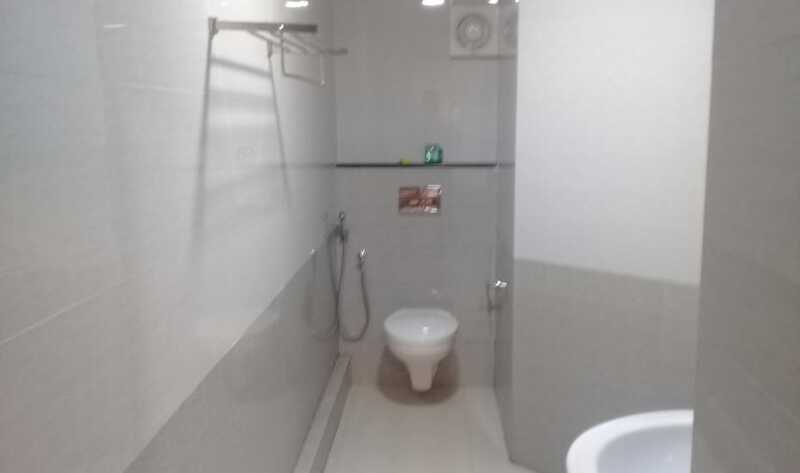 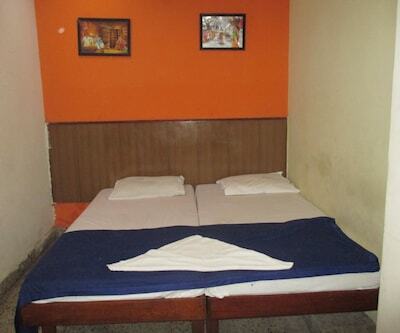 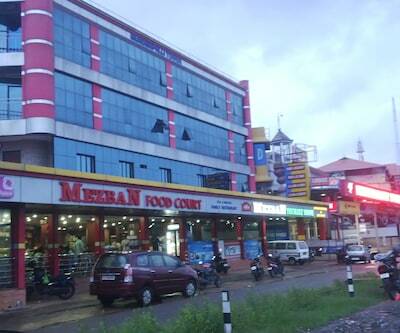 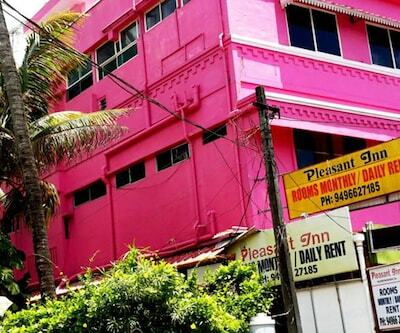 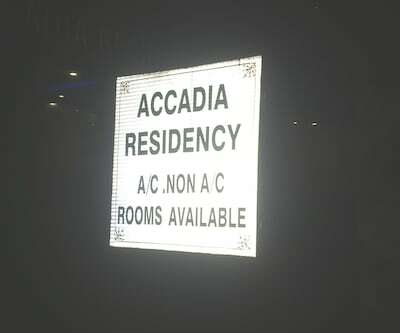 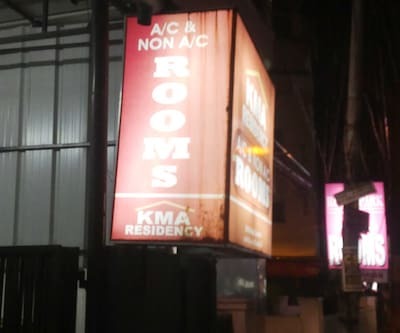 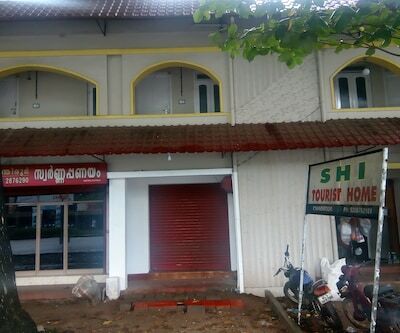 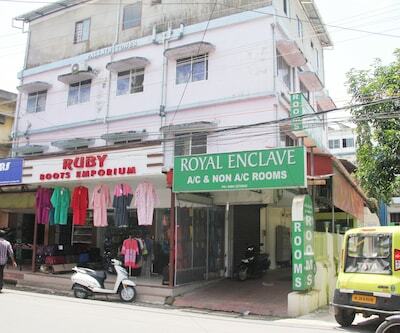 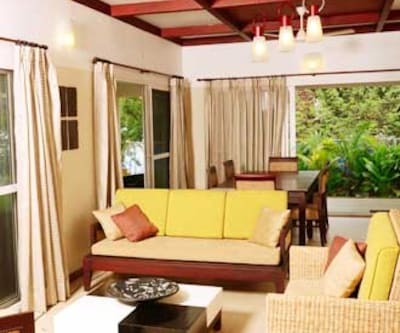 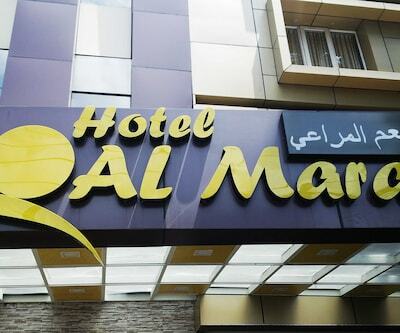 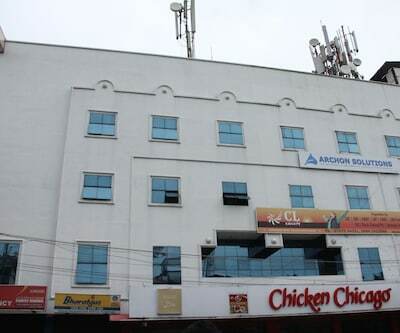 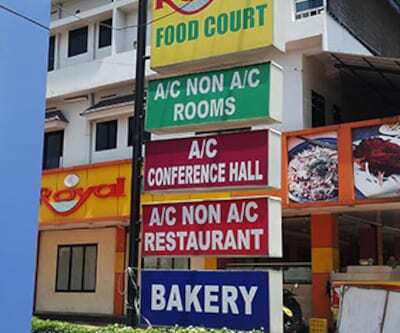 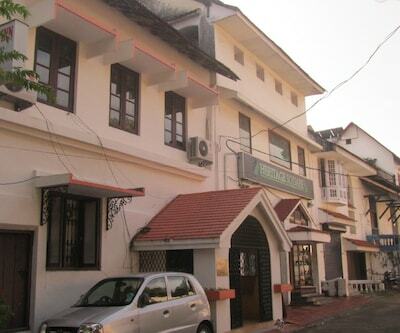 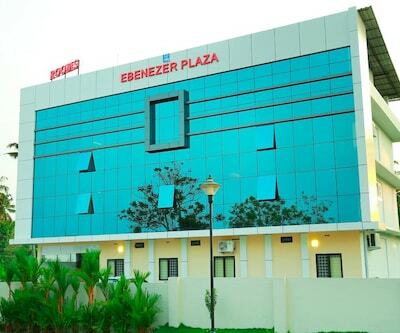 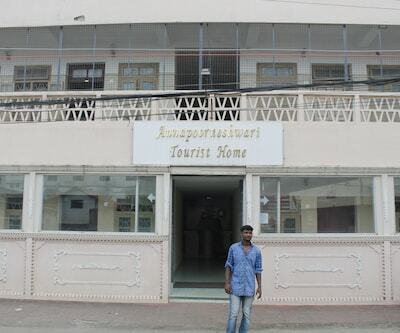 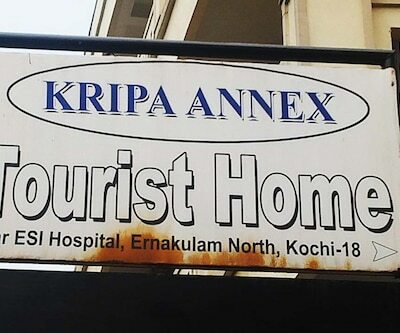 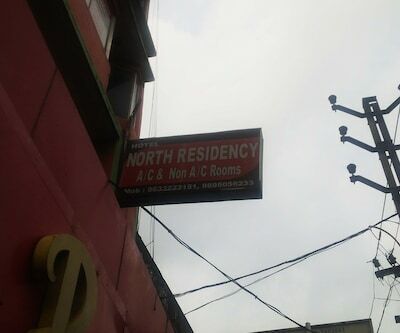 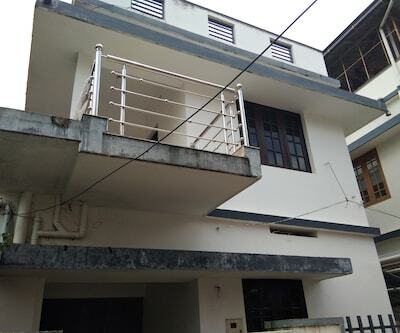 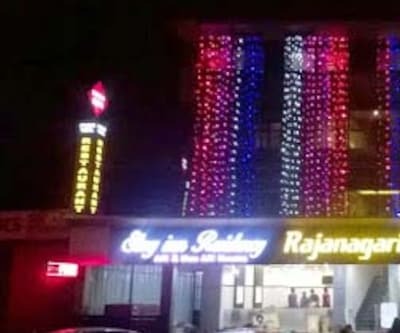 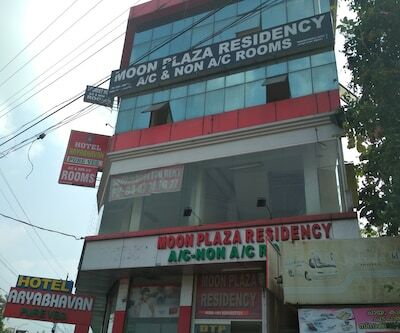 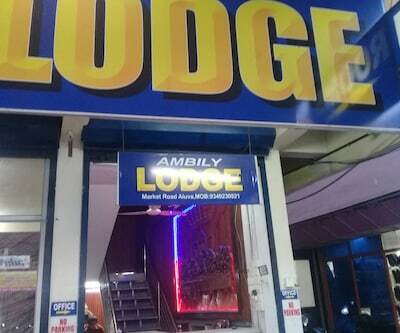 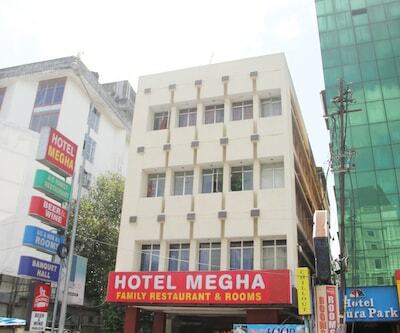 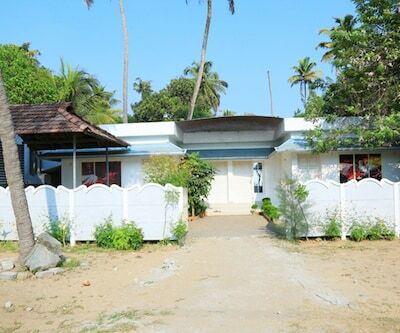 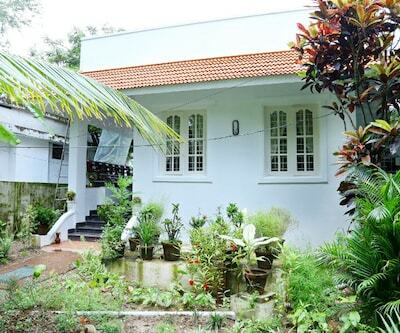 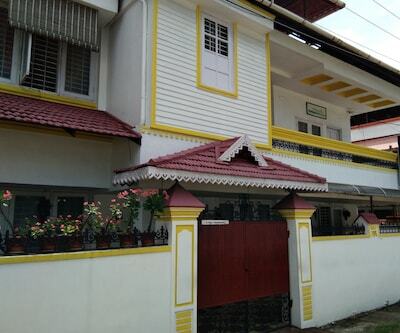 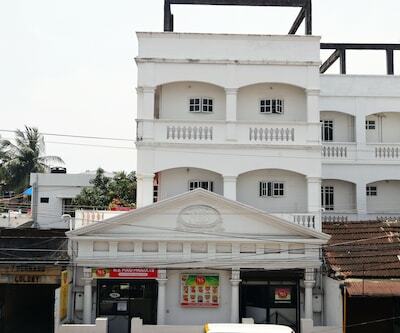 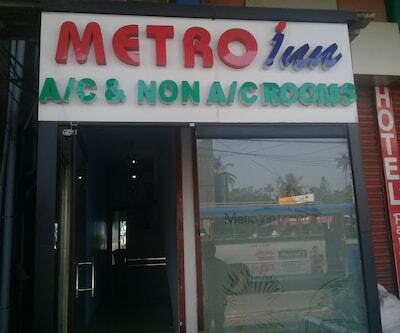 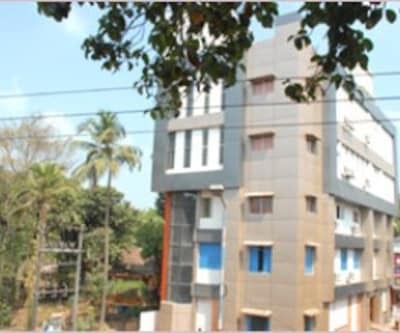 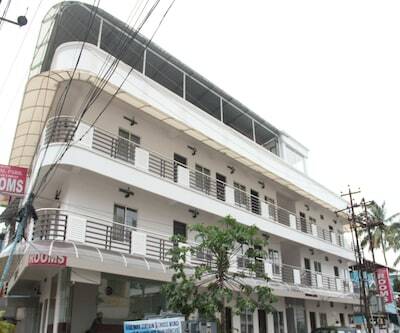 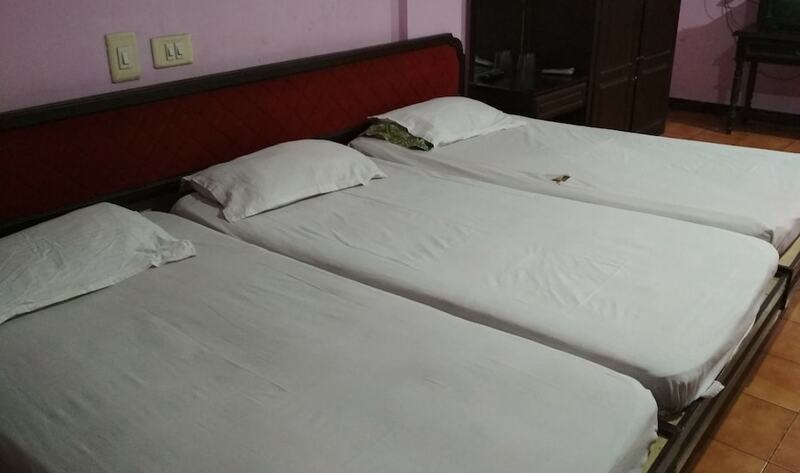 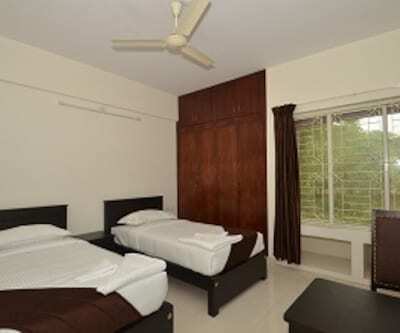 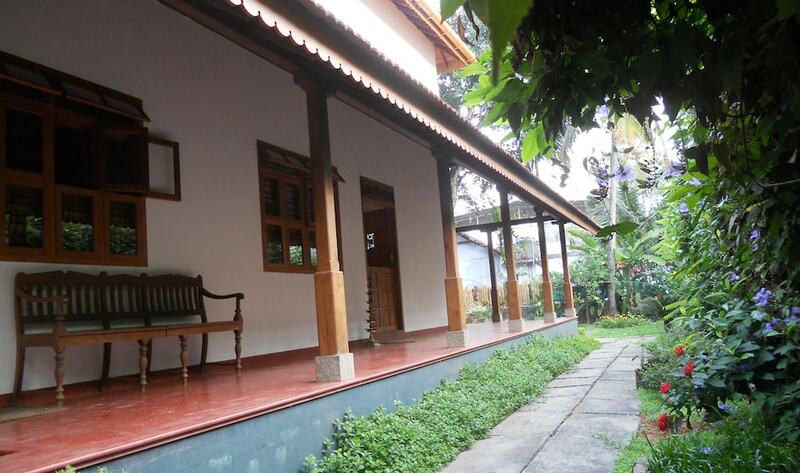 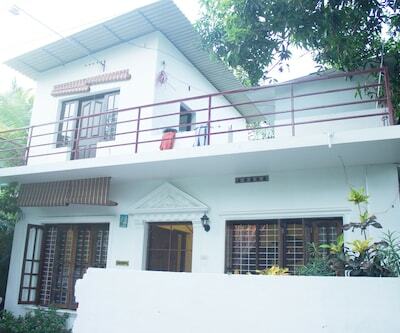 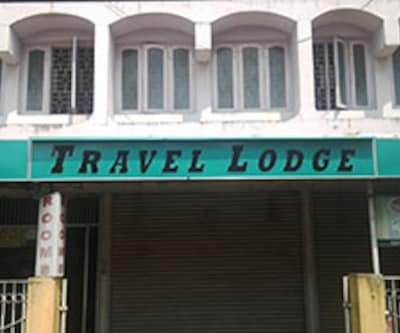 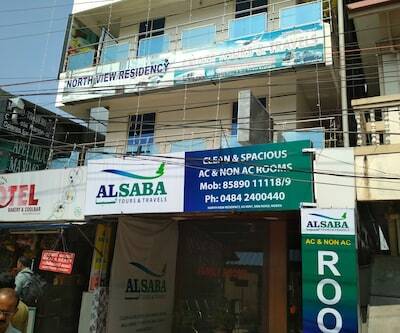 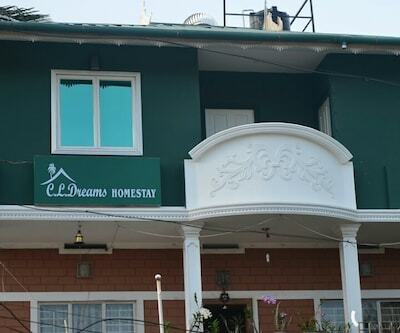 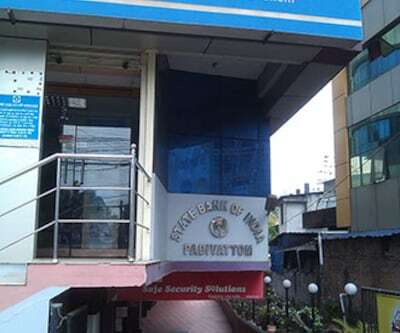 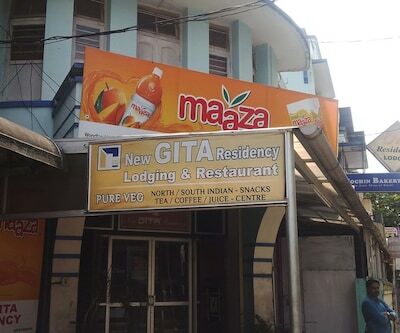 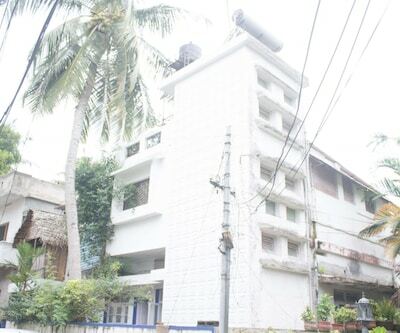 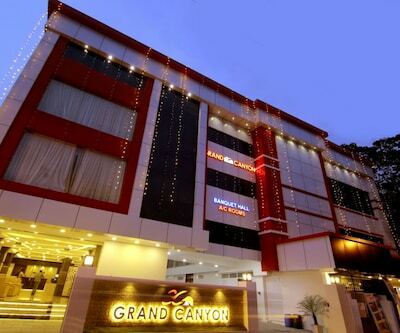 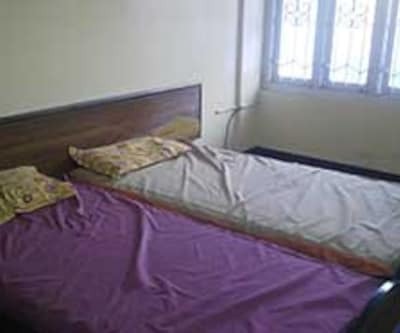 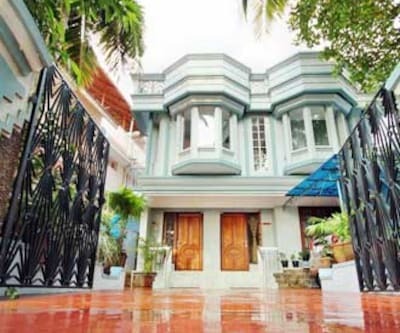 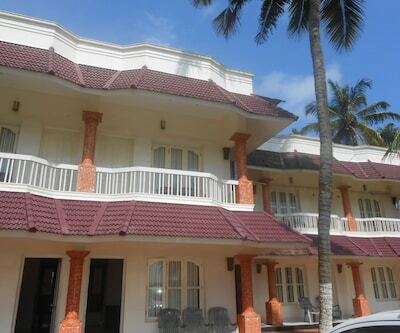 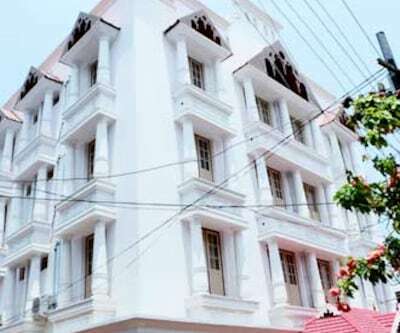 Housing a rooftop banquet area, this service apartment in Cochin is reachable from the Konthuruthy Bus Stop at a distance of 0.5 kmThere are 20 rooms in this 1-storey service apartment in Cochin. 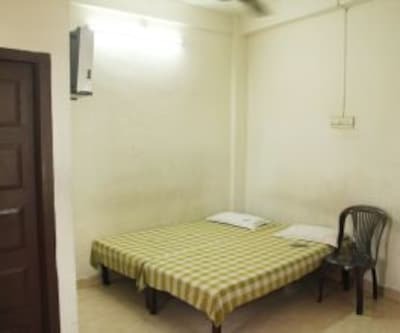 Each room has a telephone with intercom connection, a TV, a wardrobe, and a makeup mirror.